Sietsma, F.A.G. (2012, December 13). 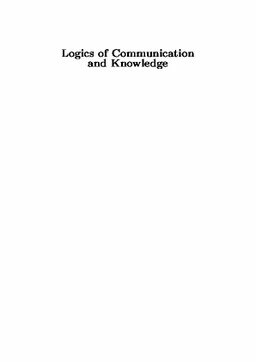 Logics of Communication and Knowledge (No. 2012-11). ILLC Dissertation Series.